Maxbauer’s Market – a staple in Traverse City for over 100 years – has re-opened and been renovated since a grease fire forced the business to close this past July. The market has been transformed into a whole new store, with the same dedication to high quality meats and groceries that their customers have come to expect since it opened in 1912. 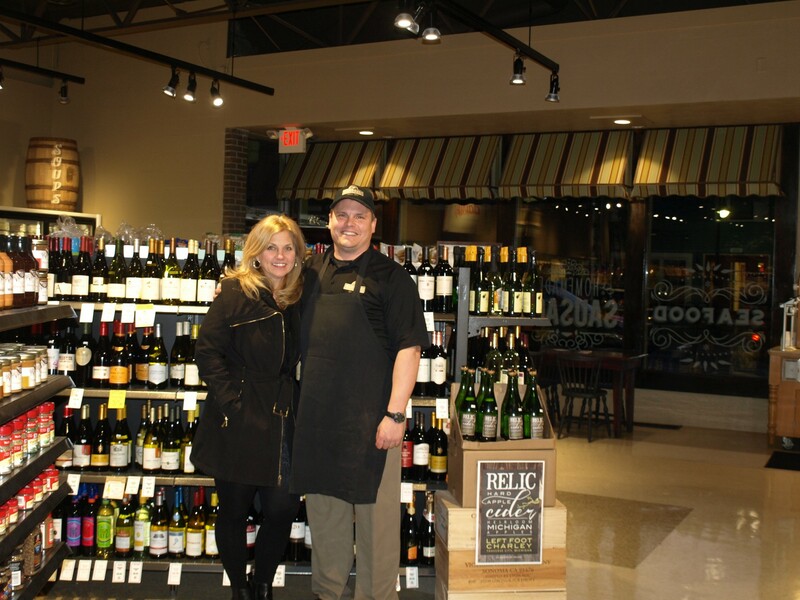 Stephanie and Mark Wilson purchased the business in August of 2012 from Mike Deering, who owned it for 37 years.